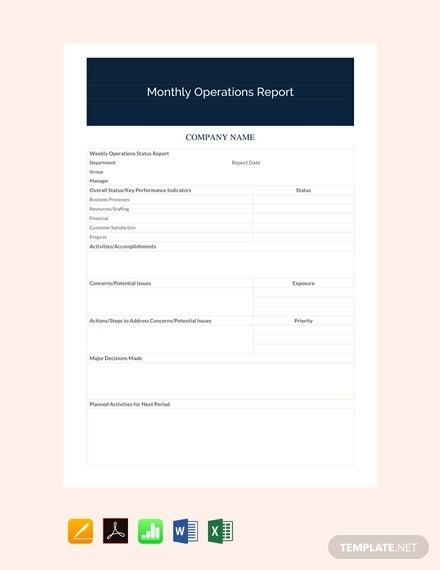 As the manager of your company you would have to submit a to the top-tier authority in your company every month. 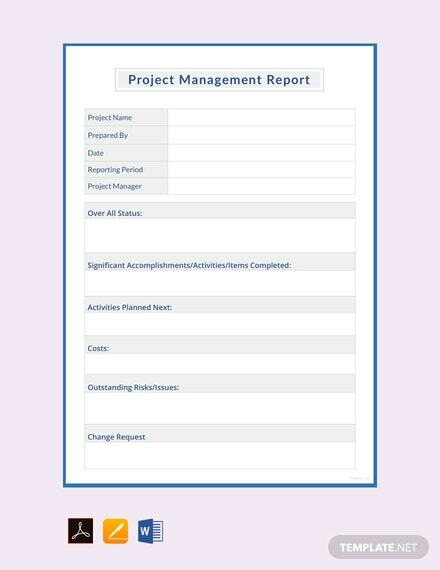 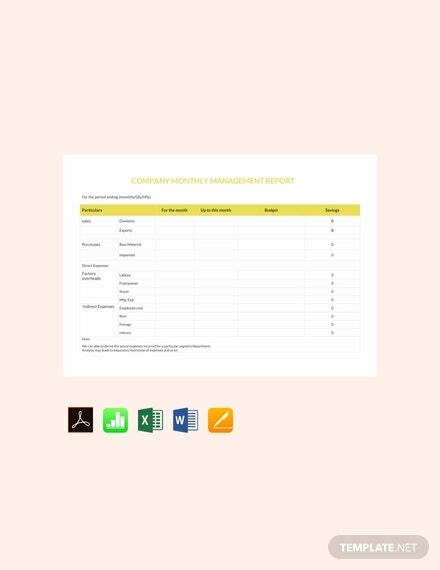 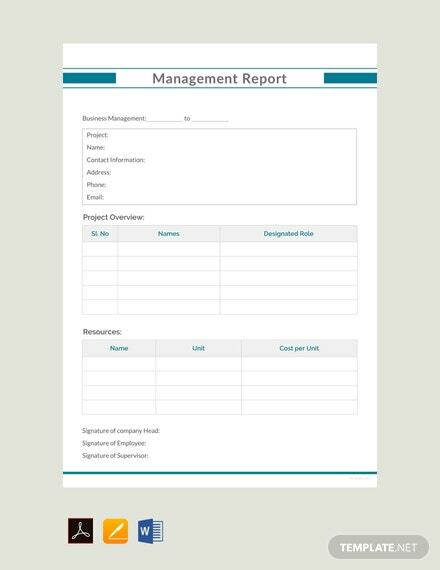 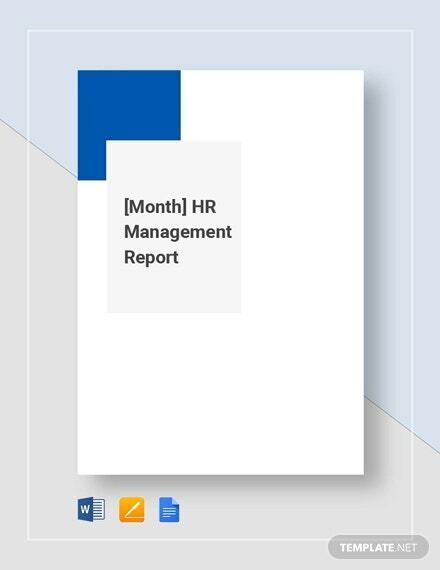 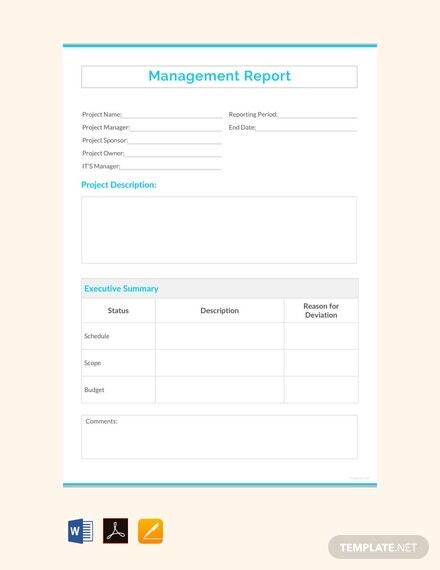 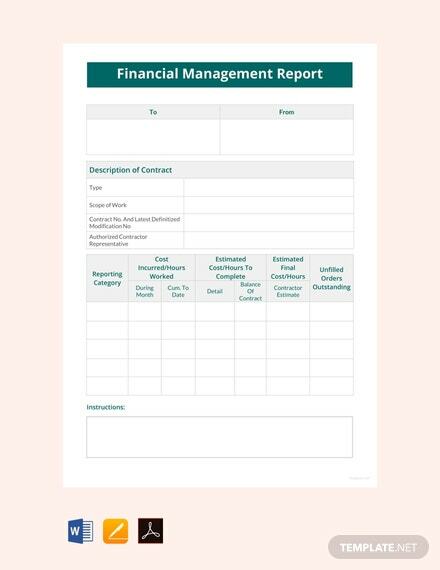 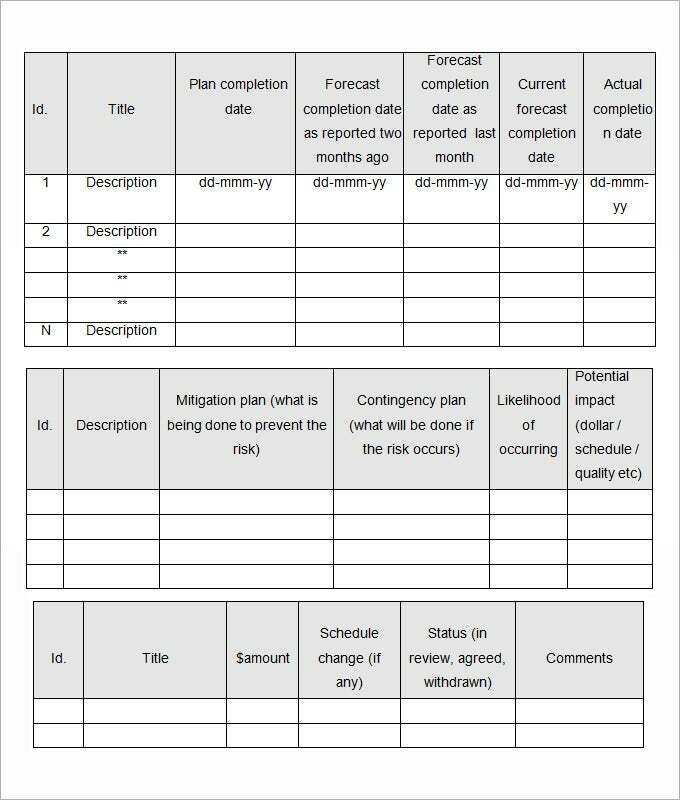 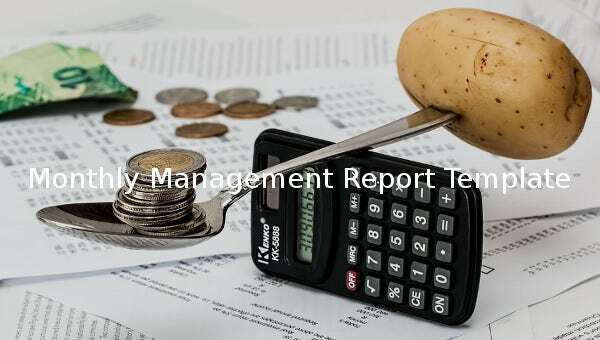 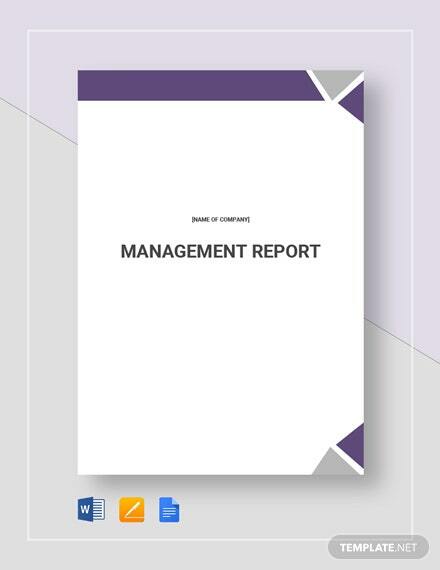 These report templates are a compilation of daily and weekly management report samples throughout the month.The monthly management reports enable the higher authorities to understand the performance quotient of the employees, the areas creating problems for the management and the areas that need special attention. 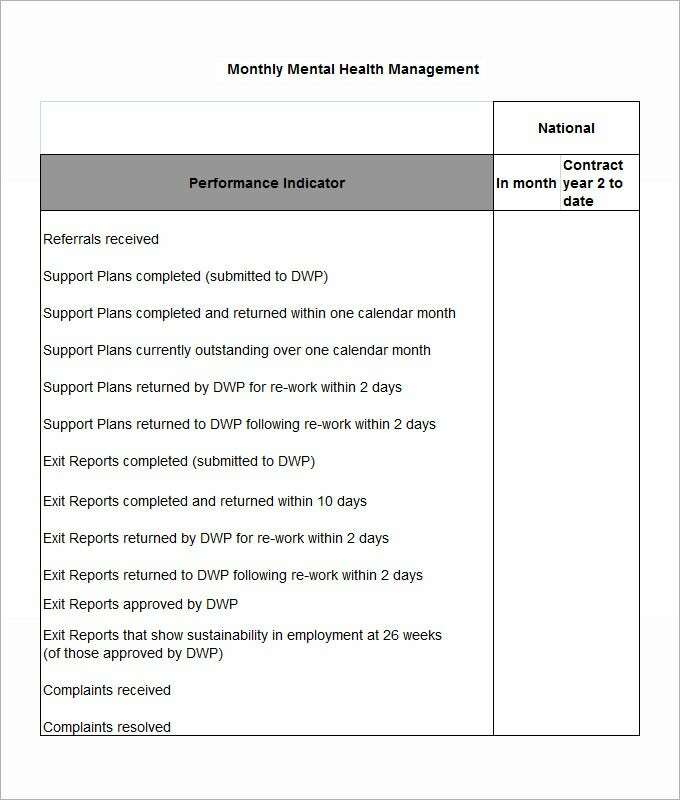 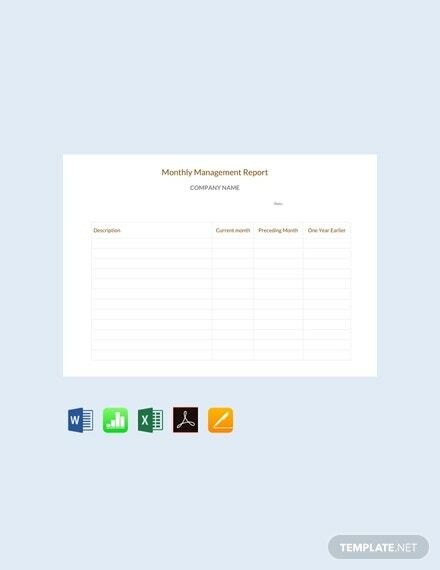 If you are preparing the monthly management report for the first time, you might be feeling kind of stuck. 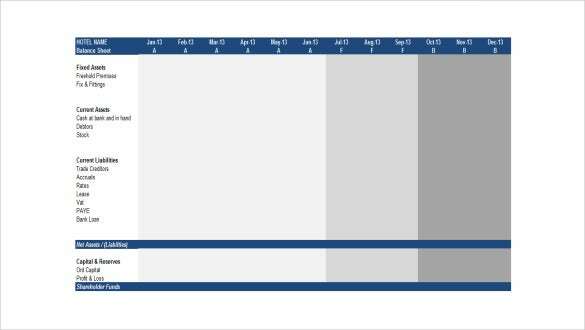 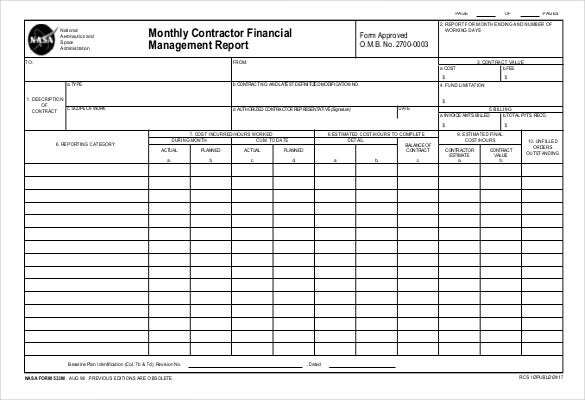 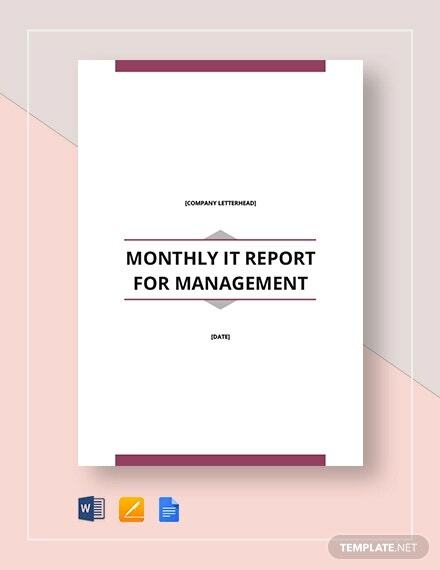 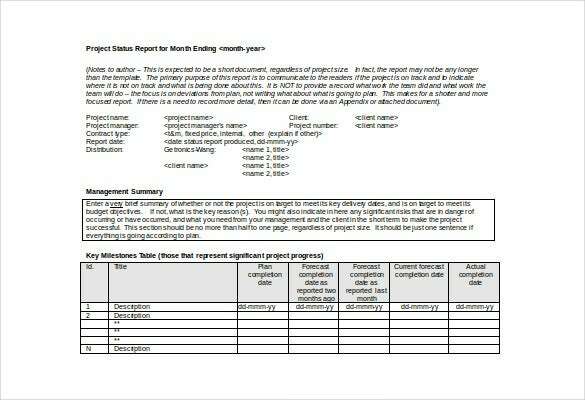 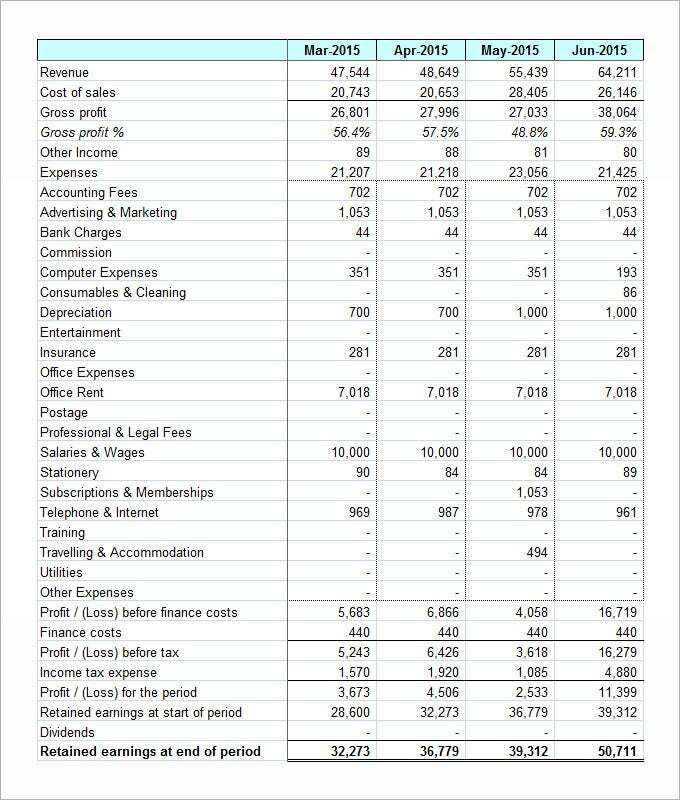 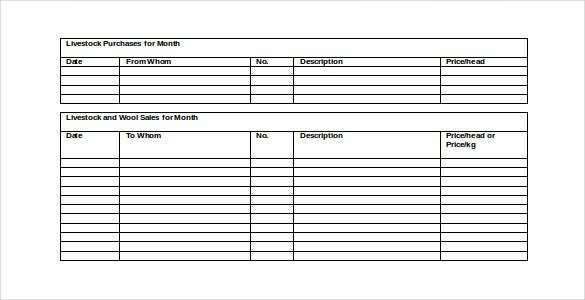 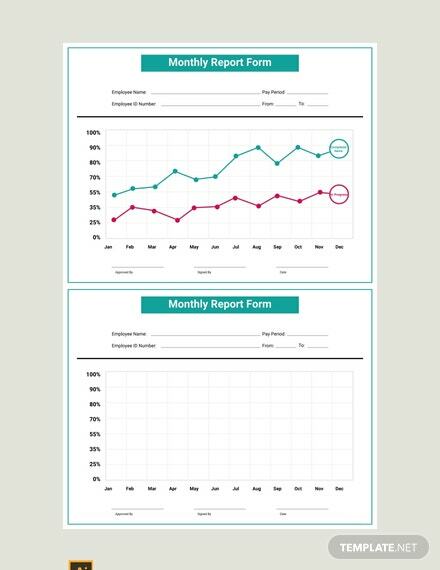 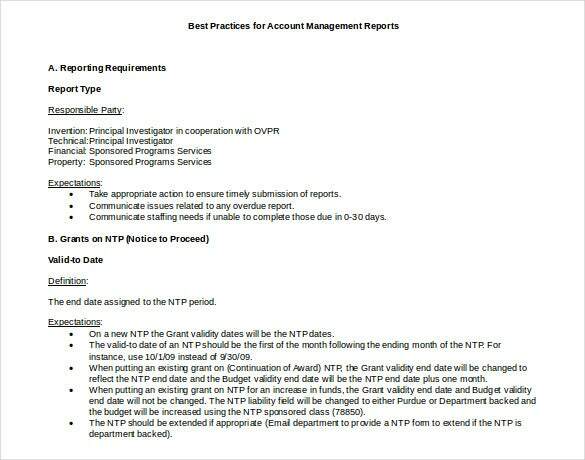 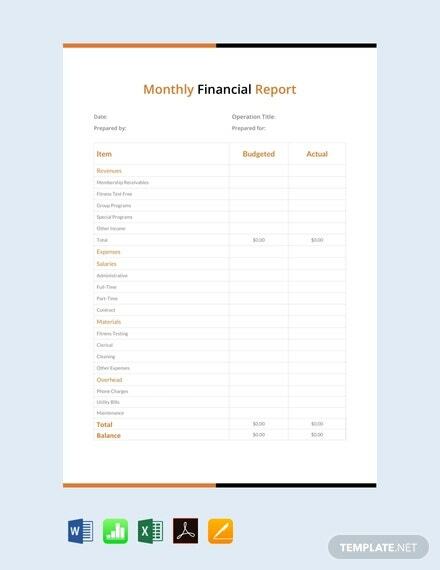 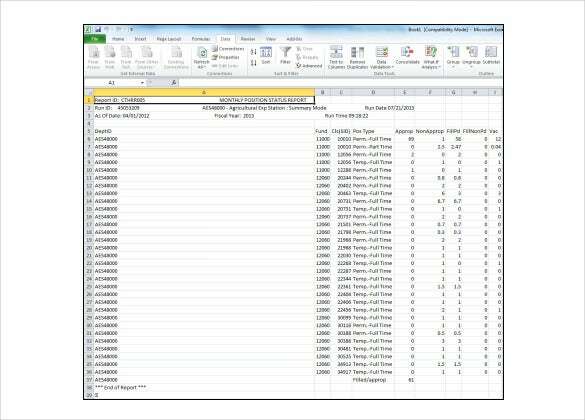 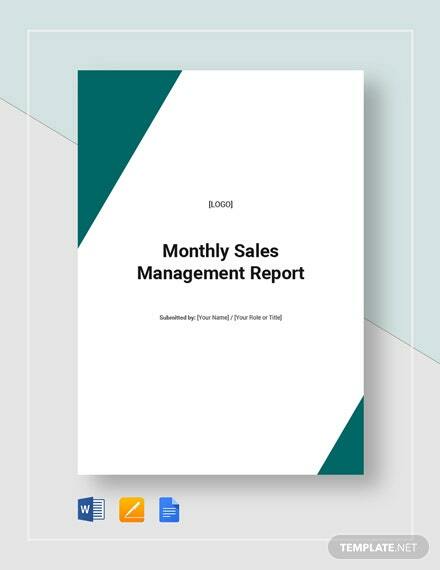 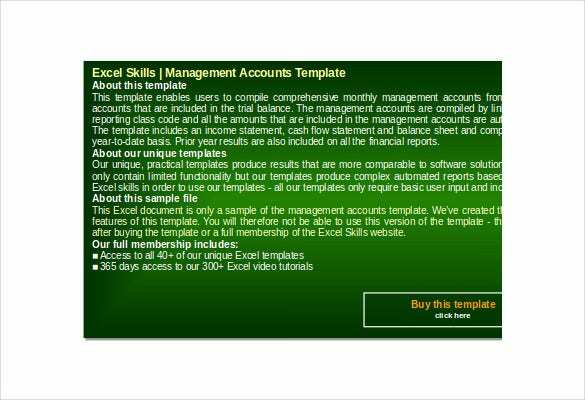 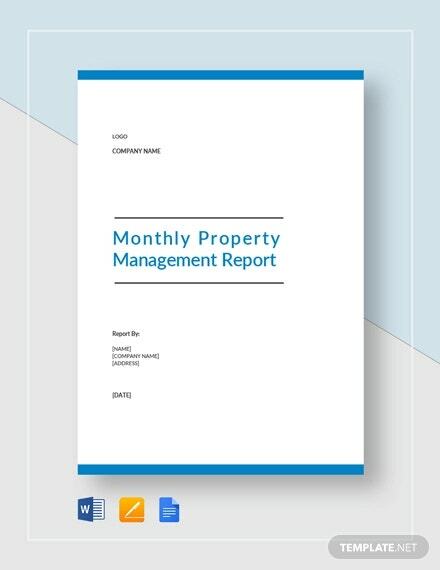 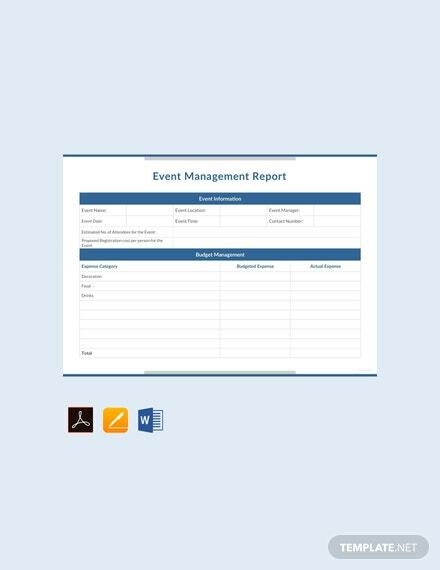 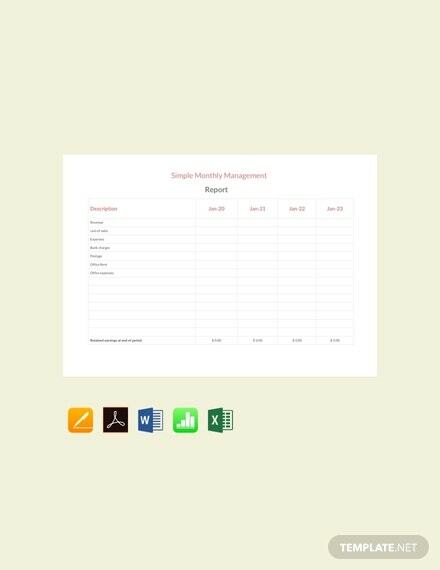 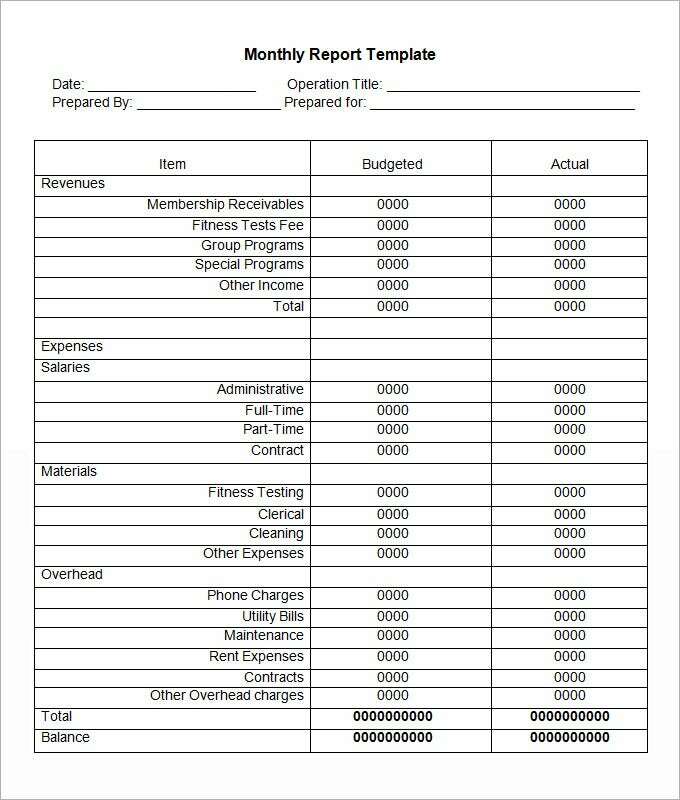 Well, not to worry anymore as today you will get Monthly management report template to help you with your monthly management reports every month. 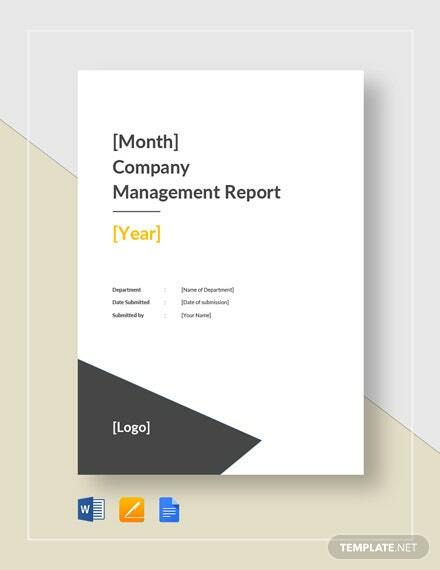 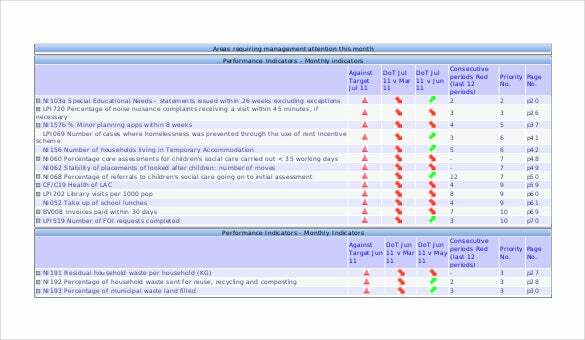 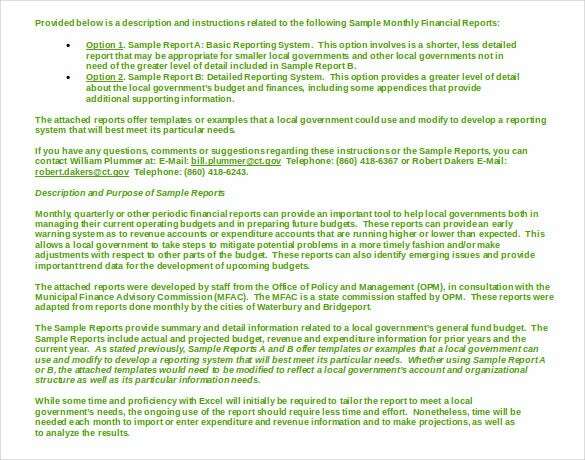 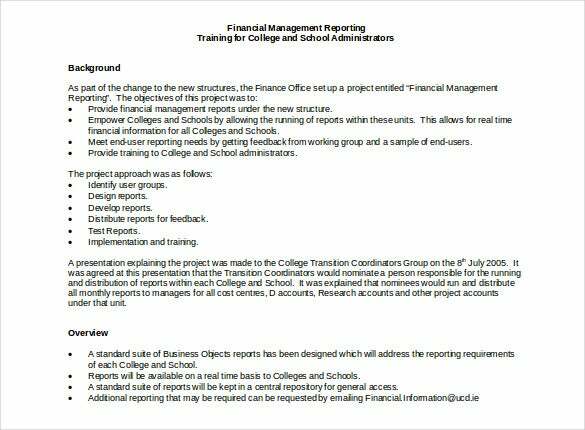 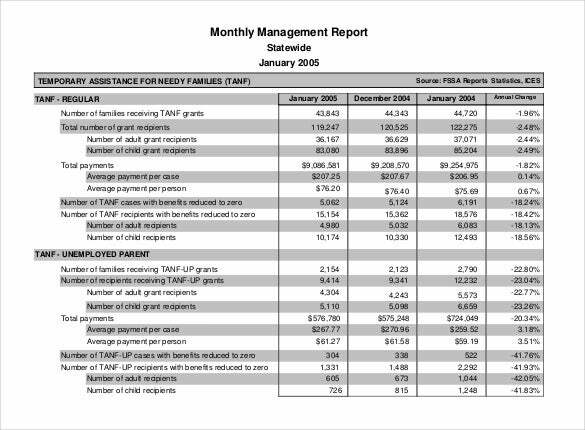 You can also visit Annual Report Template. 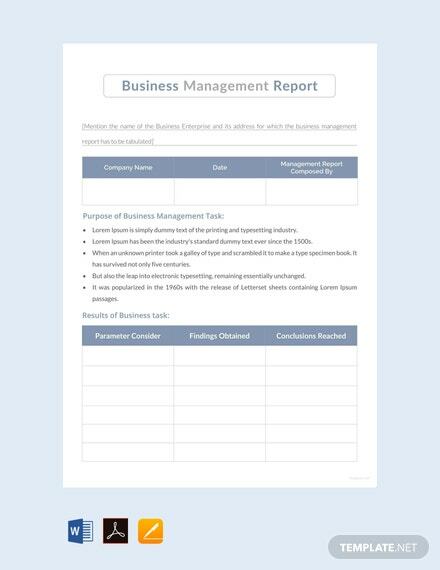 Every business setup has a reporting structure of its own. 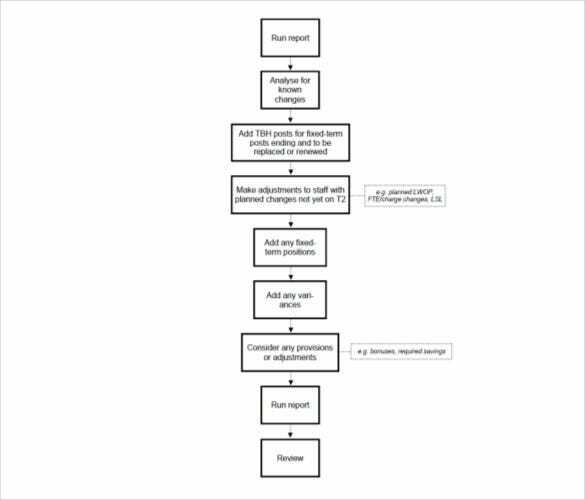 For well-spread companies, the system may be more elaborate. 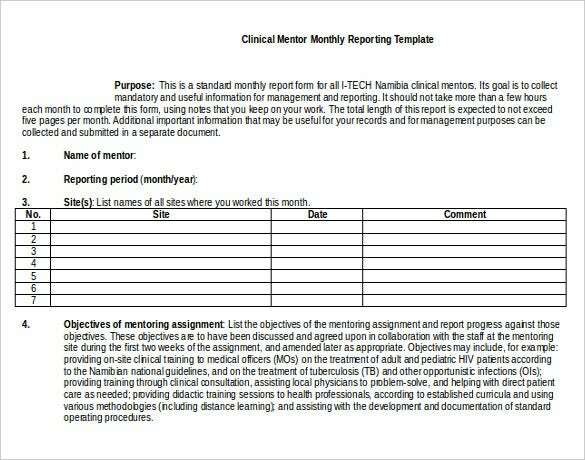 Managers are assigned the task of submitting monthly management report. 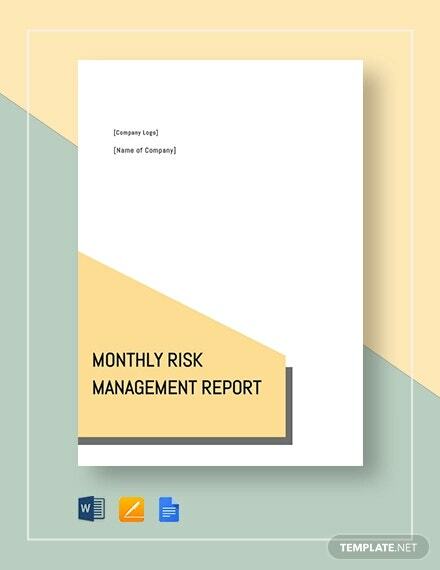 This report is a detailed indicator for the higher-ups to understand the events which have taken place in the company, and also a review of employee performances etc. 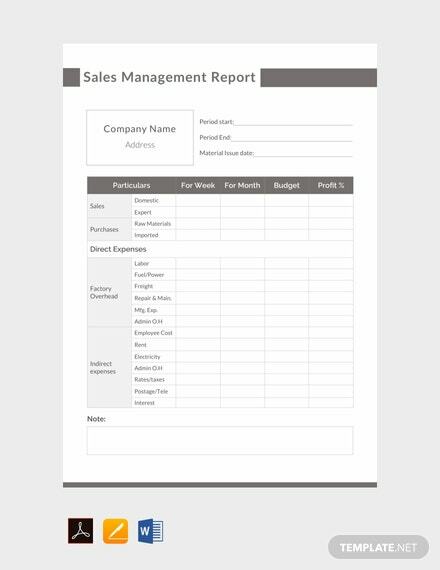 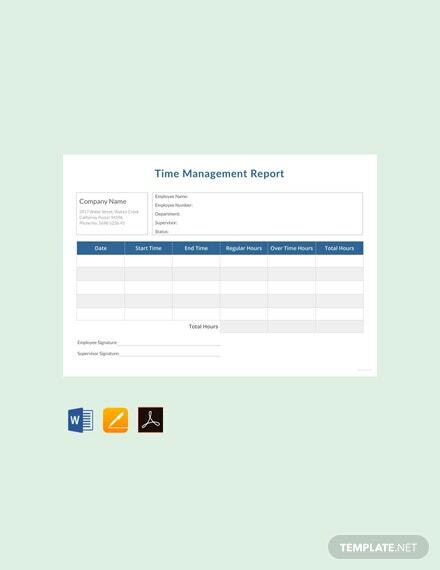 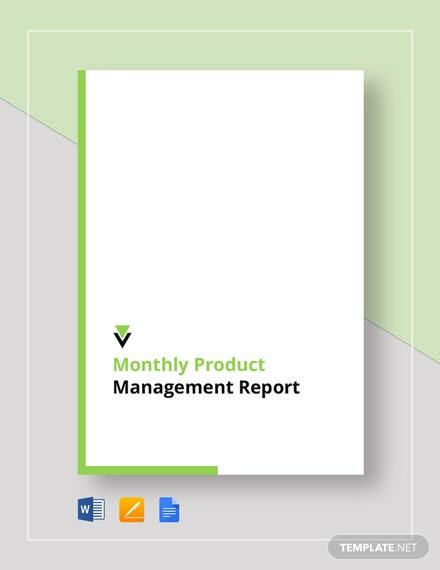 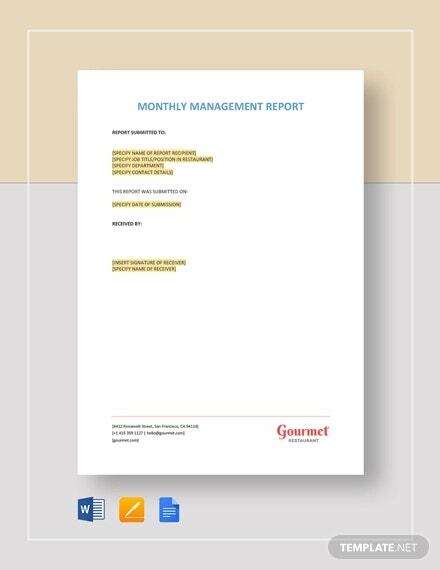 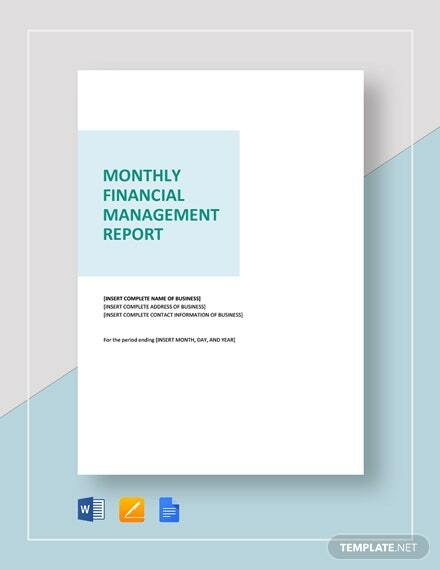 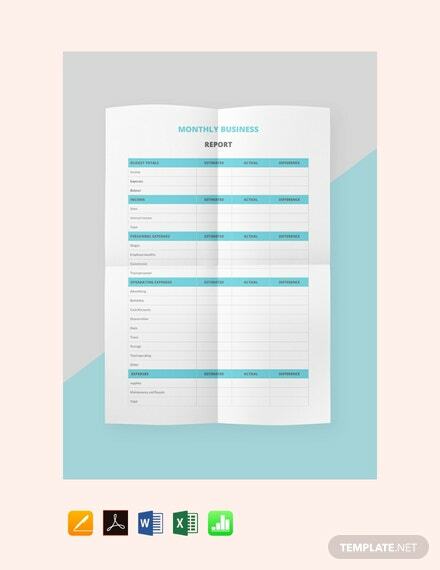 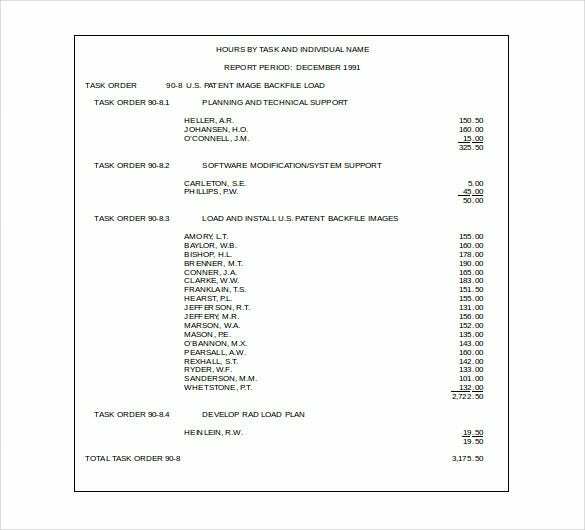 There are ready-made monthly management report templates which can be time and energy-saving materials, ready to use and printable quality! 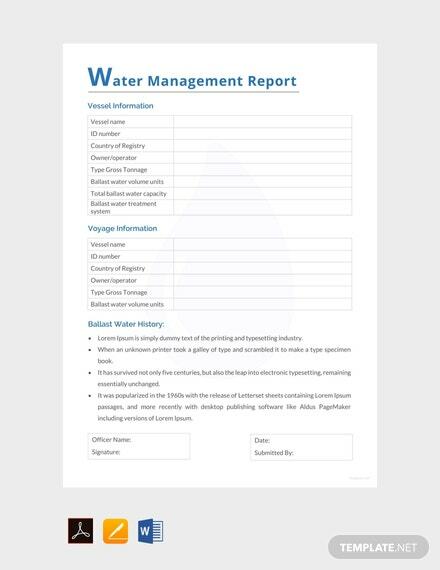 You can also see Report Template.